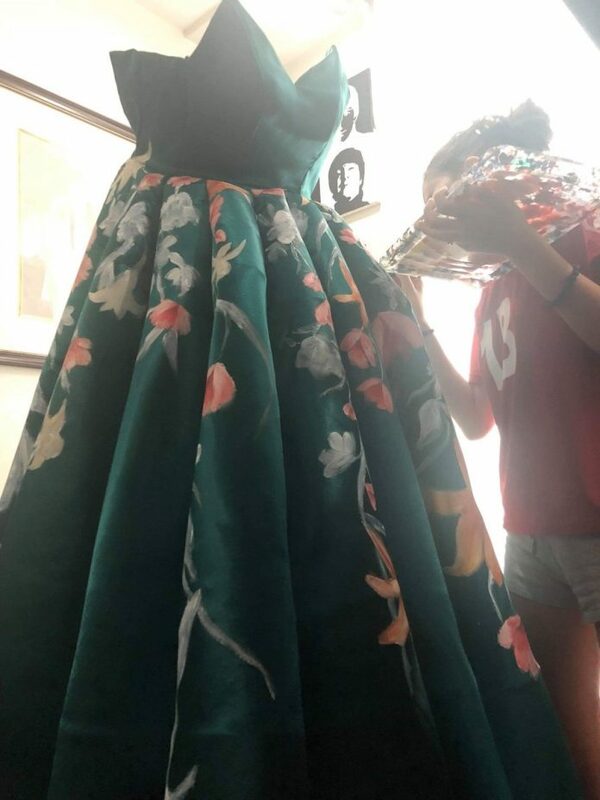 This 17-year-old student sewed and designed her own graduation gown, and her stunning creation is currently making rounds on social media. 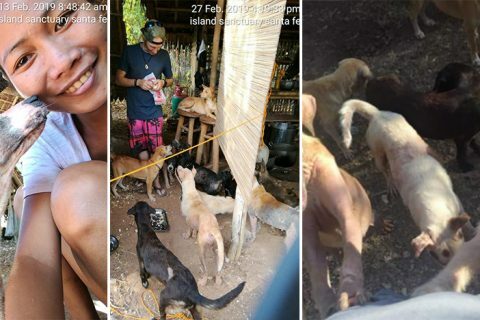 Ciara Gan captivated hundreds of thousands of people after sharing photos of her incredible creation on her Twitter account last April 8. 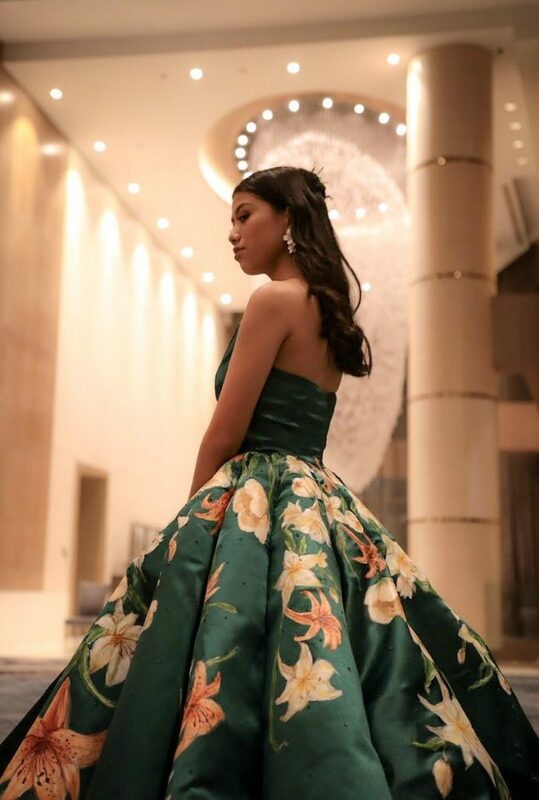 The young artist also said that it was her mother who inspired her to create her own graduation ball gown. Since posting, her tweet has reached over 390,000 likes and 84,000 comments with tons of praises from other users. 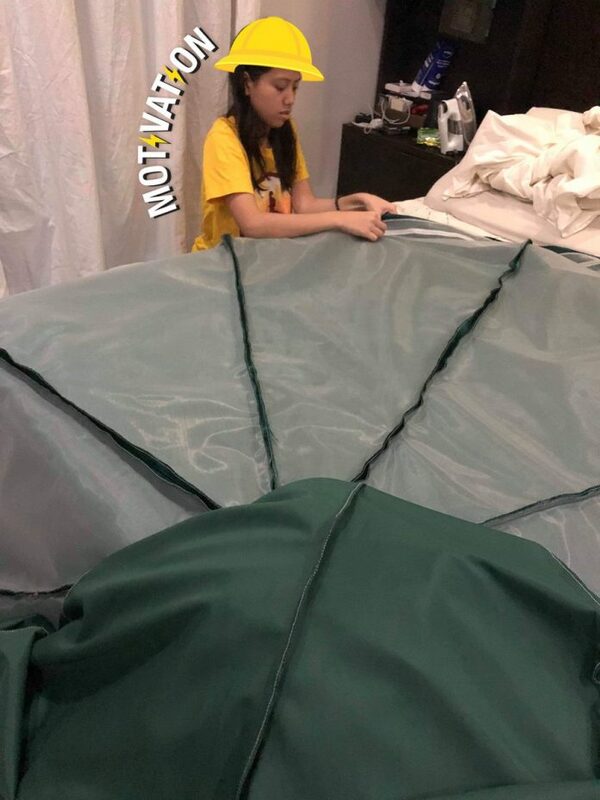 Ciara recently graduated from senior high school from Colegio San Agustin, Makati. 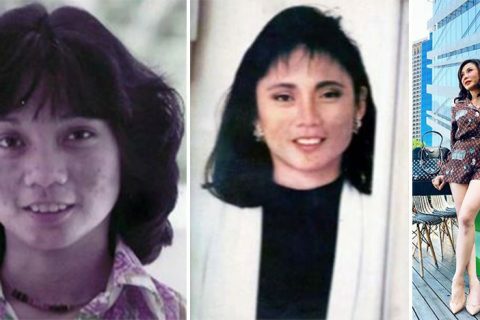 Now, she is planning to continue her studies in BS Management Information Systems at Ateneo de Manila University. The young artist has this passion of trying new things and this time, she took her creativity and effort to the next level. 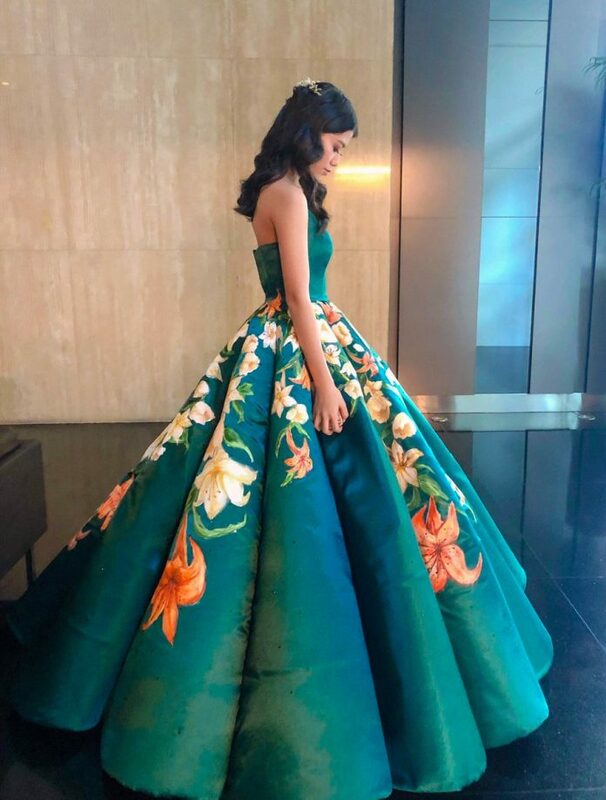 According to ABS- CBN News, Ciara said that she wanted the gown to artistically represent her personality and interests. “I have been in love with lilies for the longest time,” she said. 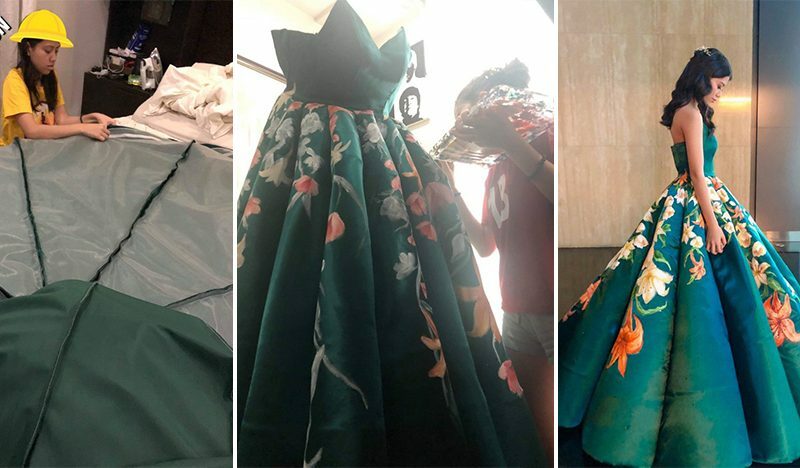 “I wanted my gown to be a manifestation of who I am and the things that are closest to my heart, like the color green and the vibrant colors because that’s who I am,” Ciara continued. It took her about 6 weeks to complete the gown, from the design to creation, a month to come up with the concept and the draft of the design. Then, another week and a half, to sew it and five more days to paint the flowers.